Specially adapted ambulances will be monitoring the streets of Croydon this weekend as London braces itself for festive drinking. The booze buses, modified ambulances that allow up to three patients to be transported to alcohol recovery centres, are preparing for the heavy drinking that accompanies the last weekend before Christmas. They will traffic patients suffering from the effects of alcohol to allow regular ambulances to assist those with life threatening injuries. Croydon will have its own temporary alcohol recovery centre set up from tomorrow night for three days when the worst of the alcohol-related injuries usually occur. 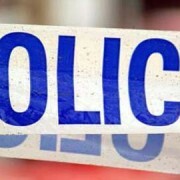 Last December 232 alcohol-related incidents requiring an ambulance were recorded in Croydon. This year many of those patients will be treated by the alcohol recovery centre rather than A&E. 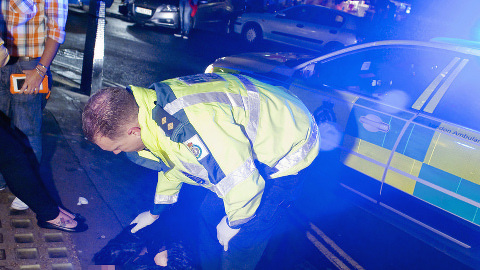 The London Ambulance Service attended nearly 1.1 million incidents in 2013/14, with over 70,000 of those involving alcohol. The age group which made the most alcohol-related calls to the London Ambulance Service was 25 to 29 year olds.